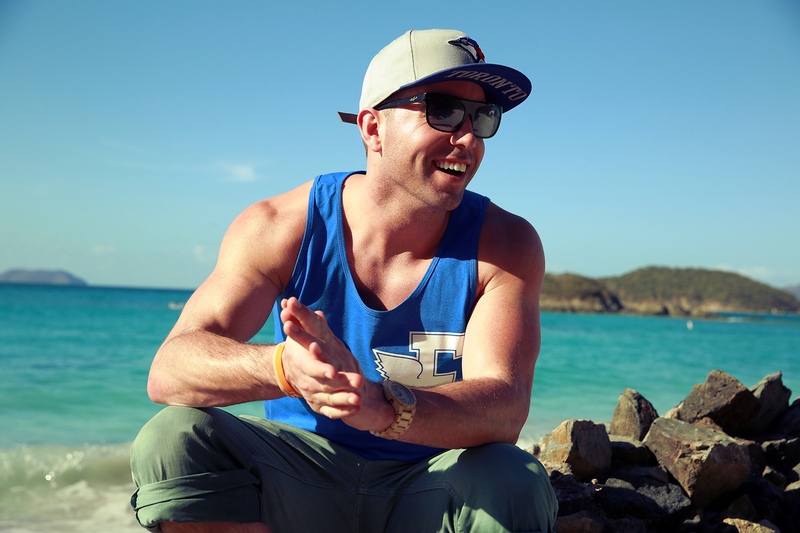 Just Announced Madison Concert + Win Tickets Before You Can Buy: Mike Stud, 10.9.13 | True Endeavors Presents: music, tours, tickets, mp3 downloads, concert pictures, videos, Madison WI. Tickets available through our Music Calendar Tuesday, July 30. You’re all set, Brett! Thanks.